To incentivize drivers, Eyetease also provides a separate login which opens access to CabWifi and offsets any data fees the driver may incur when accessing apps or web-based information when on the go. The system automatically switches between 3G and 4G networks, offering data via a WiFi hotspot embedded in the black cab. Much like the (currently) free WiFi access on the London Underground, tourists will be able to connect their mobile devices and enjoy free Internet without incurring excessive data costs on their existing plans, and business travellers can enjoy faster access while they travel between locations. The UK startup is also looking to win a bid to roll out a new rooftop advertising service called iTaxitop, which allows brands and other companies to launch ads, news and public information that will be broadcast on double-sided screens on taxis across London. 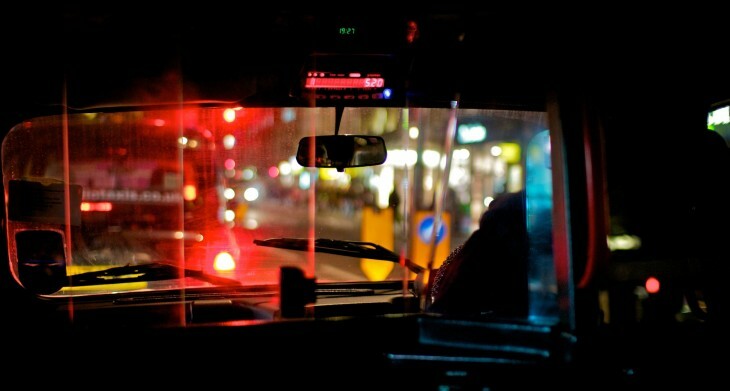 Eyetease also hopes to trial the service at the beginning of next year, following approval from Transport for London.